Differently-themed festivals around the world are such a hit these days. Many tourists, especially millennials, go to the extent of planning their holidays around such festivals to fill their travel diaries with experiences jam-packed with thrills and excitements. 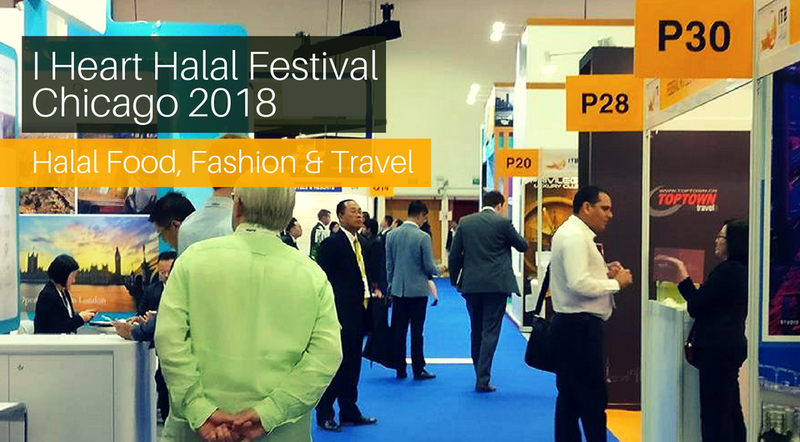 What I am about to share with you today is also about such a festival happening for its very first time, and for Muslim travellers who love travel, halal food, fashion, shopping, and new experiences, this event is just for you! The I Heart Halal Festival – Chicago 2018!!! 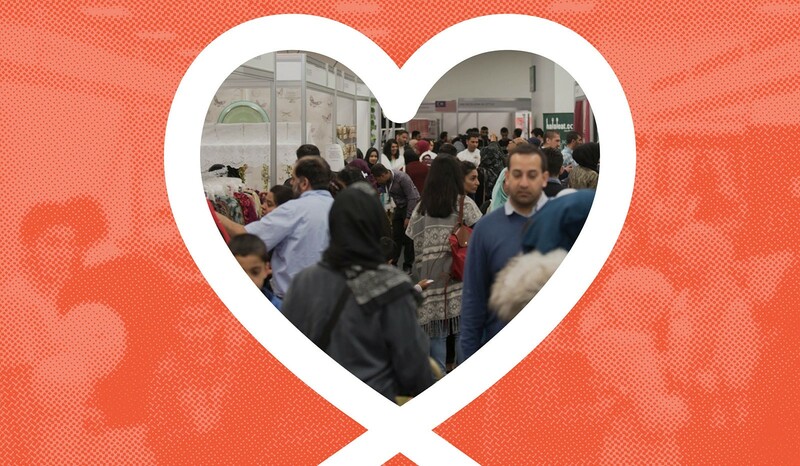 The first ever Halal Lifestyle expo in the US! And yes, it's happening this year! So, better get that bullet journal out from your desk, and let the vacation planning begin! What's that, you ask? What makes this festival so good, that you must be a part of it? Even though this event is happening for the first time, the organizers are expecting over 20,000 people from all over the world (so yes, it's indeed, a very big deal!). THE LOCATION IS DROP-DEAD GORGEOUS! The I Heart Halal Festival 2018 is taking place at one of the most beautiful tourist attractions in the area. THE NAVY PIER! The atmosphere of the surroundings is so beautiful, that you could spend the entire evening just simply sight-seeing with your loved ones. 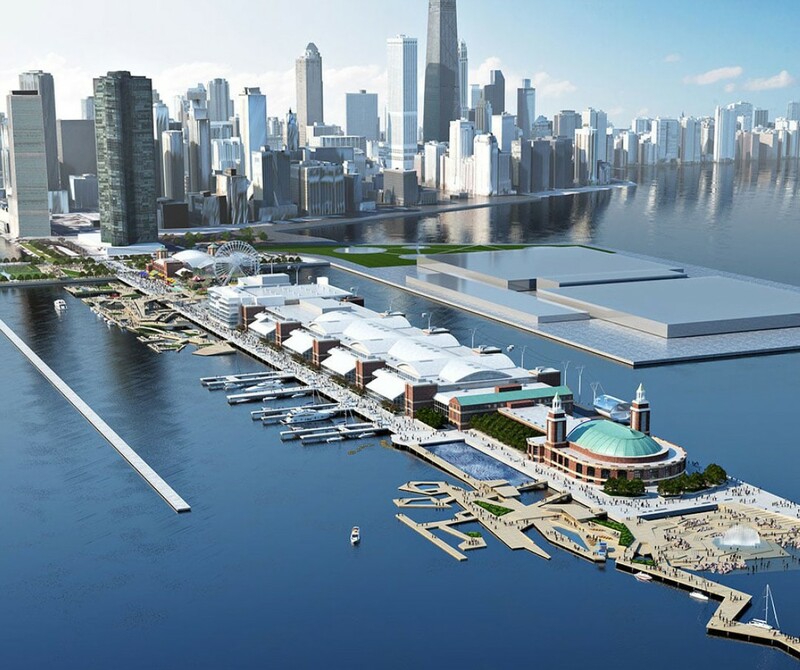 The Navy Pier is a 3300 ft. long Pier on the Chicago shoreline of Lake Michigan. It includes a variety of restaurants, parks, a theatre, a miniature golf course, a children’s museum, and above all, an amazing and huge FERRIS WHEEL which is absolutely the landmark of the place! (no wonder the Navy Pier is the number one tourist attraction in Chicago). What better way to set up an amazing festival right ? THE DELICIOUS, MOUTH-WATERING HALAL FOOD! Halal food is going to be the spotlight of the event! Over 20 local vendors are expecting to deliver their varieties of halal food at the event. 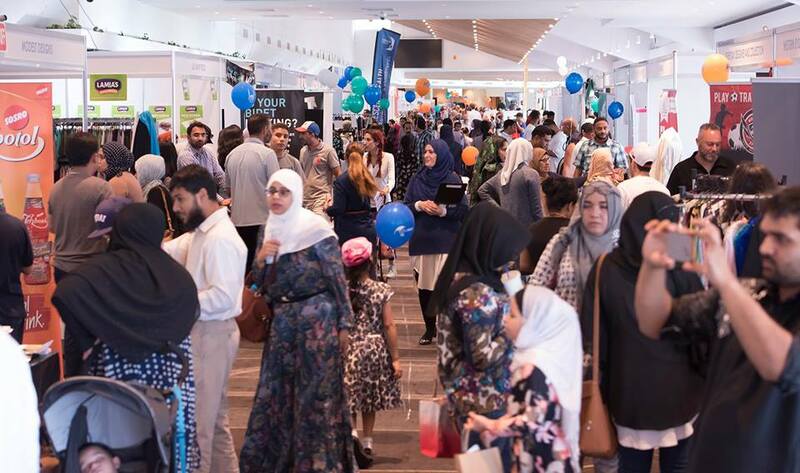 The event will not only feature traditional halal restaurants, but also restaurants going halal for the weekend, and one thing that the organizers are keen on is “diversity”. So, yes! There’s going to be more than just shawarma, rice, pita and all the traditional halal food we all know and love. There is also going to be a variety of Halal fast-food such as burgers, pizza, hot dogs and much more! Remember the times when you have a huge craving for a scrumptious burger, but it's hard to find a halal one? Well you're not going to have problems gobbling anything at the I Heart Halal festival, because simply each and every food item in the menu is HALAL! So surely without a doubt. it's going to be a food paradise for any Muslim traveller! IS FOOD THE ONLY THING TO LOOK FORWARD TO? The answer is NO! Of course the varieties of halal food are going be the things you are going to come running for if you're a foodie like me, but the I Heart Halal festival is much more than just delicious, mouth-watering food. There is also going to be a Grand Bazaar featuring halal products in a variety of categories such as fashion, beauty, health and wellness, sports and fitness, banking & finance and many more!!! So if you are a halal foodie and a shopaholic, this place is literally your dream come true ! An exclusive opening night party will be held with press and VIP guests attending to start the event off with a bang !! Apart from that, the festival will also be a stage for world-renowned speakers and celebrities, and the event will also include many more exciting events such as comedy shows, concerts , beauty classes, seminars and also an amazing fashion show which would be a platform for world-renowned designers to showcase their collections of modest fashion. This is going to be such an exciting and happening event to look forward to! When is the I heart Halal Festival happening ? The festival would happen over three days from 13th April to the 15th April at the Navy Pier, Chicago ! Get ready for three whole days of absolute fun and excitement! If you need assistance with registering, please contact support@ten-31.com. 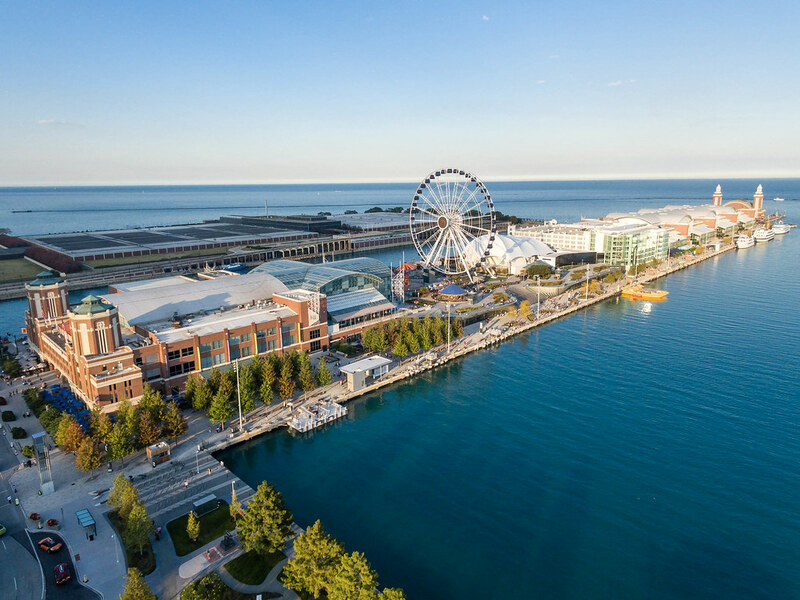 Since the Navy Pier is one most the most prominent tourist attractions of Chicago, there are so many hotels for you to choose from to make your stay grand and beautiful. The above hotels have very good ratings and are also situated in close proximity to the venue. With regard to finding mosques and praying locations at Chicago, it's not a hard task, Masjiid Al Fathir and Downtown Islamic centre is located in close proximity to the venue and therefore can easily be accessed for prayers throughout your stay at Chicago for the event. How to get to the Navy Pier ? Since the Navy Pier is one of the most visited tourist attractions , it is easily accessible through any means of transport. You could choose from taking a taxicab, getting an Uber taxi, driving and parking, or even taking the shoreline water taxis which would add yet another beautiful beautiful experience to your travel journal.